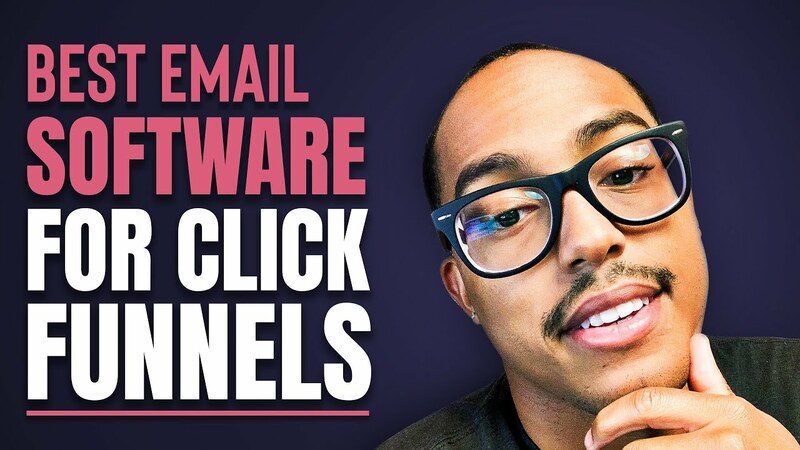 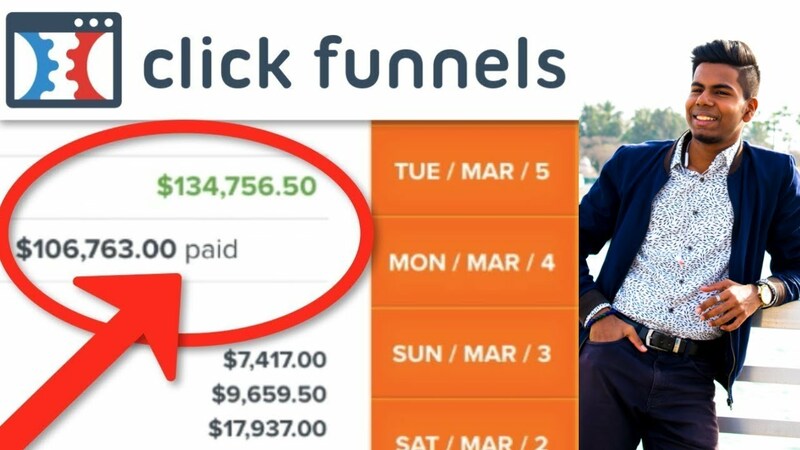 Using Clickfunnels to run my online health and fitness business feels like cheating, since it's so easy to use! 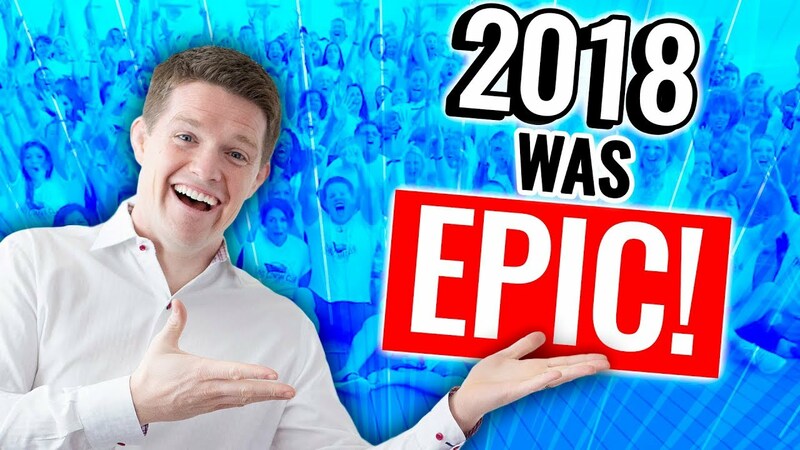 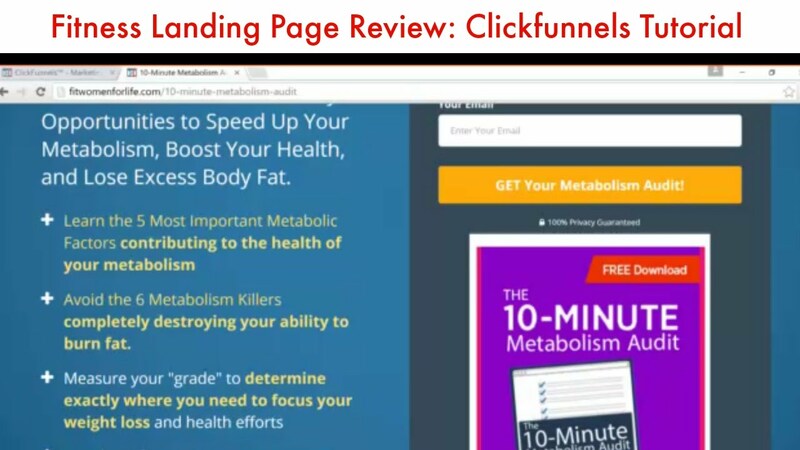 In this video, I review one of the my own landing pages that's converting at 34% (1000 visitors). 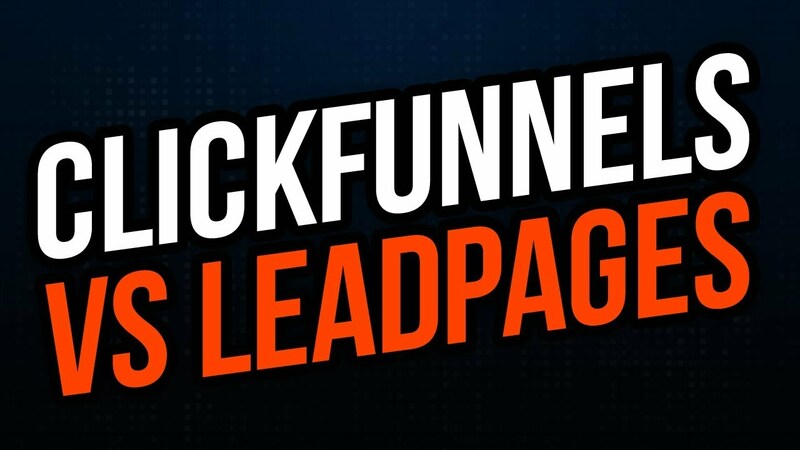 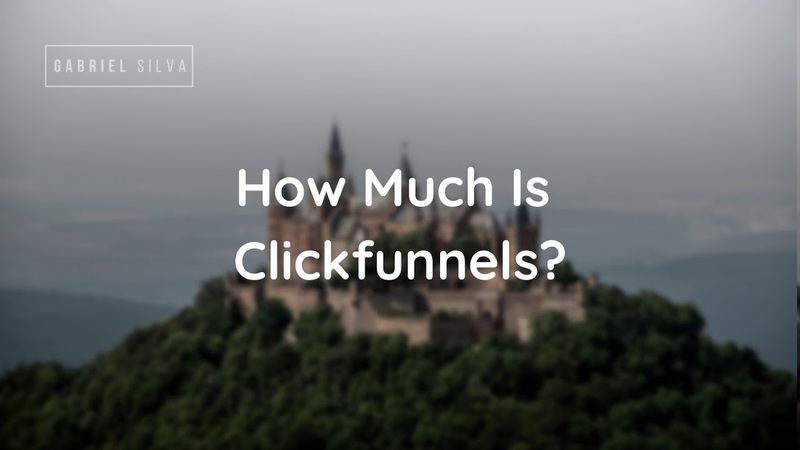 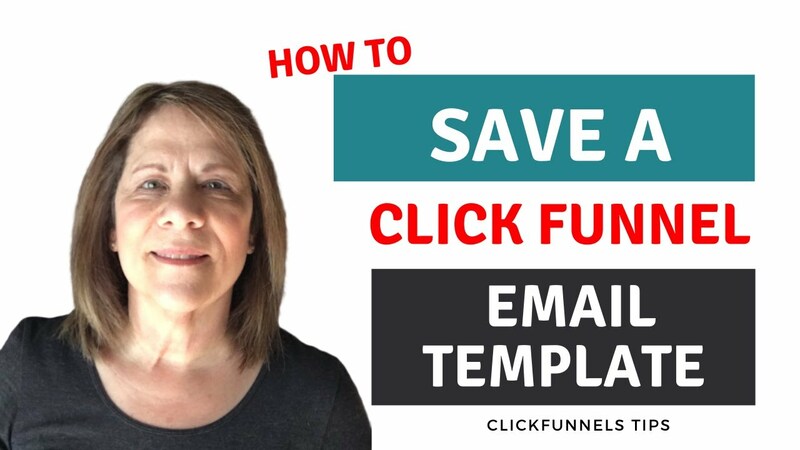 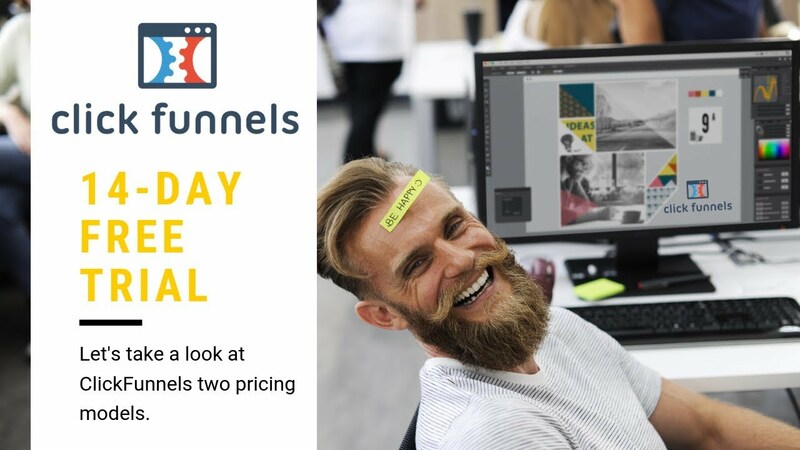 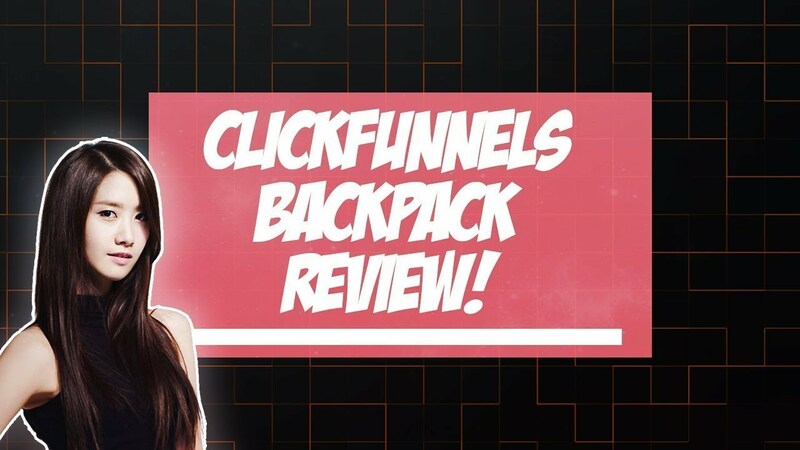 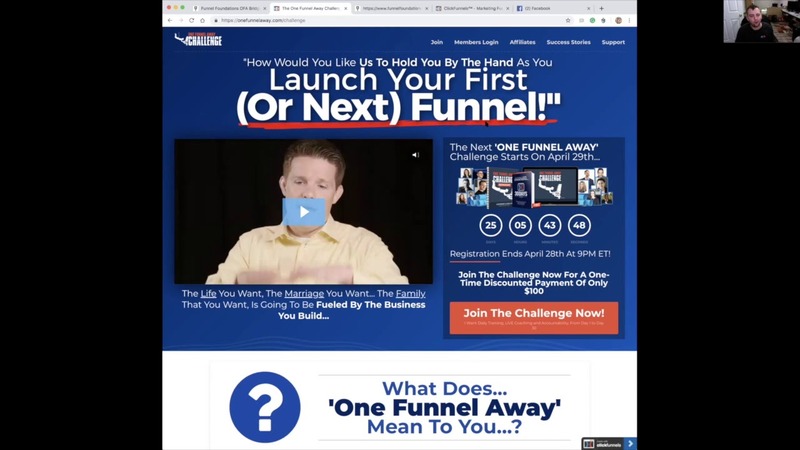 I created this landing page using Clickfunnels in about 15 minutes and it's making me a few hundred dollars a month on autopilot.